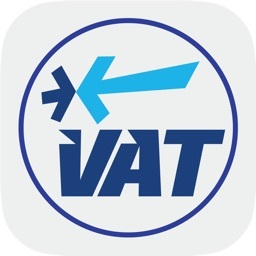 The essential app to quickly find and verify an intra-community VAT number! 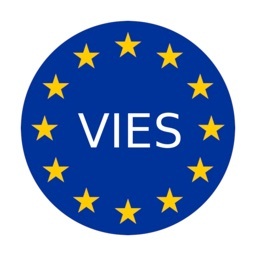 The European Union facilitates the procedures of intra-Community transactions by exempting invoices between European companies from VAT. 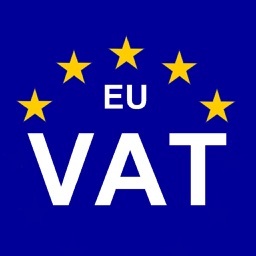 Knowledge of the intra-community VAT number of your trading partners is therefore essential for all your exchanges within the European Union. 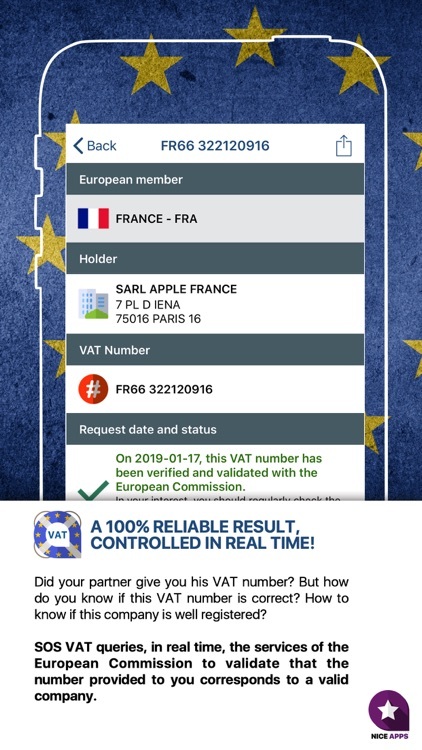 It is indeed essential for your accountancy to verify this number to be able to exonerate a member of the European Union from VAT (if it is located in another country than yours). 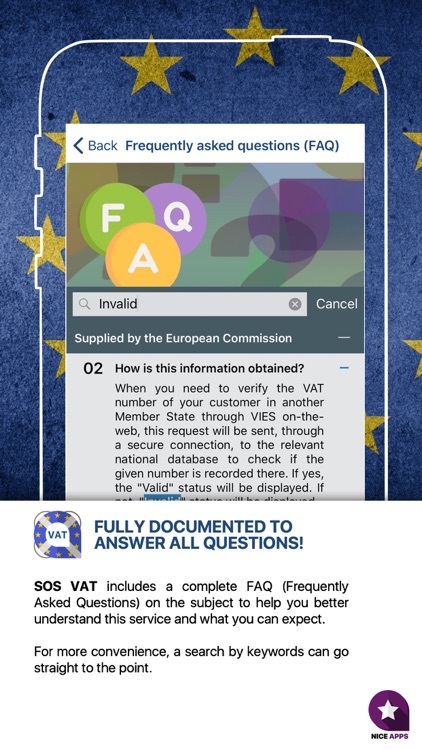 - SOS VAT allows you to check the validity of a intracommunity VAT number of all member countries of the European Union. 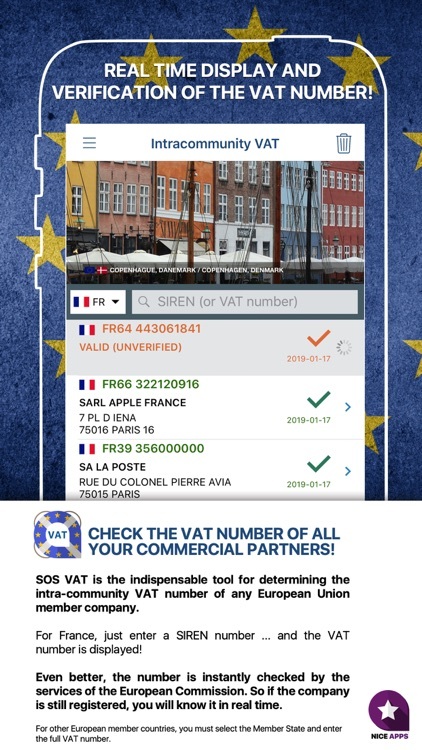 - For France, SOS TVA allows you to calculate and verify a VAT number (NIF) from a SIREN number. 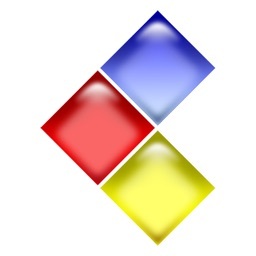 - SOS TVA certifies, in real time*, that the company is well registered in its country of origin and protects you your commercial exchanges by allowing you to verify that this number has not been usurped. 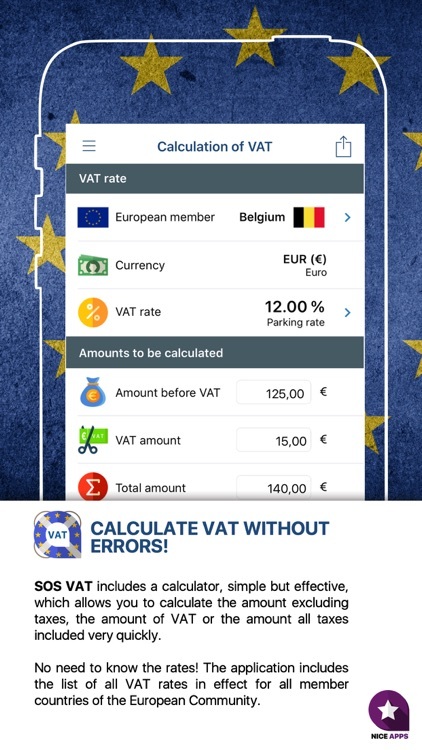 - SOS VAT includes a calculator, simple but effective, which allows you to calculate very quickly the amount excluding VAT, the amount of VAT or the amount All Taxes Included. 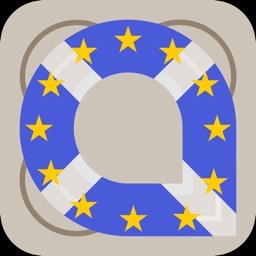 - No need to know the rates! 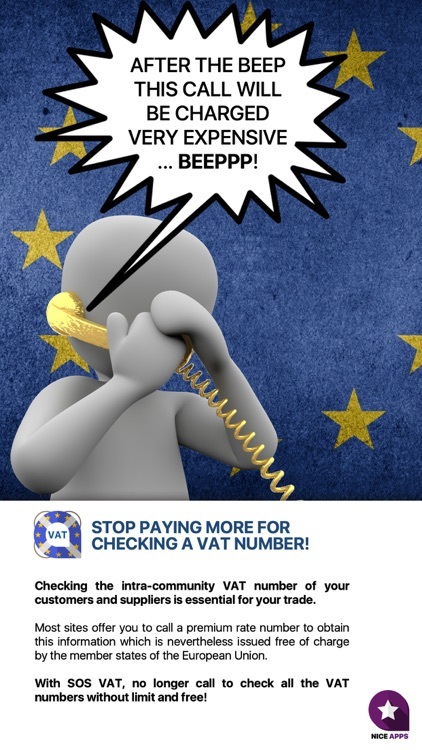 SOS VAT the list of all VAT rates in effect for all member countries of the European Community. 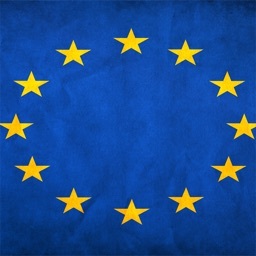 * Information provided by the European Union.